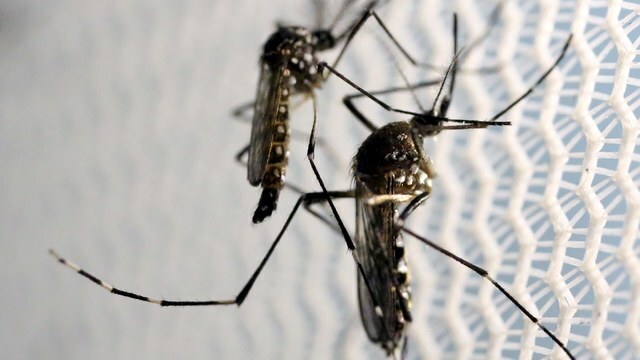 MIAMI BEACH, Fla. Health officials have identified a new Zika zone in Miami – a setback less than a month after declaring the nearby Wynwood neighborhood cleared of the virus following aggressive mosquito spraying. Miami Beach Area – 28th Street to the north, 8th Street to the south, intercoastal water to the west and the Atlantic Ocean to the east. Miami Area – NW 79th St. to the North, NW 63rd St. to the South, NW 10th Ave. to the West and N. Miami Ave. to the East.